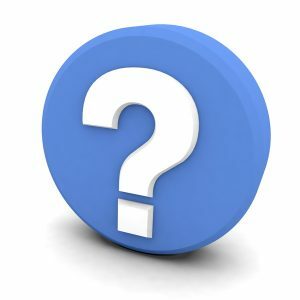 Sugarland | Doug Turner Plumbing CO.
Are you having difficulties determining what the plumbing problem you’re experiencing is trying to tell you? We’re here to help you decode it. We understand that it’s not always so easy. Sometimes, when you’re experiencing a plumbing problem, your focus is solely on finding a quick, cheap, and effective solution. We want to encourage you not to take shortcuts when it comes to your plumbing system. This system is incredibly complex and intricate so you absolutely need a great plumber. When you’re looking for great plumbing services in Sugarland, TX or anywhere throughout Southwest Houston or Bend County then make sure that you call our team. 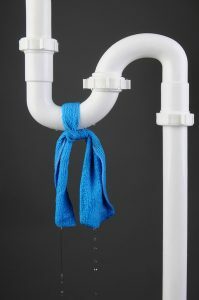 It probably goes without saying that plumbing leaks are one of the most frustrating and inconvenient home comfort issues to contend with, especially when it seems like something that should be an easy fix that you can just handle on your own. Leaks waste more water than you may realize, and cause pretty big messes. And they happen for any number of reasons. With professional Sugarland, TX plumbing repair from our team, you’ll have professionals who are not only able to discover the precise location of the leak, but also determine the cause, and reduce the chance of it happening again. But doing so effectively depends on a few different factors.